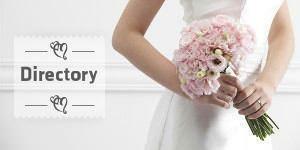 FNP Weddings & Events Pvt. Ltd was established in 1994 with the sole purpose of concocting essence of merriment to the divine celebrations of marriages, headquartered in New Delhi. If you are looking for wedding halls in New Delhi for celebrating the most sacred and most memorable day of your life, then book the gorgeous banquet space at Shangri-La.